Mireille Rodrigue graduated in 2010 from the Université de Sherbrooke with a bachelor degree in Physical Education and Health. During her studies she accumulated a few coaching certifications including Track & Field and Triathlon. Most of her time was dedicated to pursuing her own athlete career mainly in Triathlon (raced Pro/Elite 2007 to 2012) and Cross-Country Running (2005 to 2010). 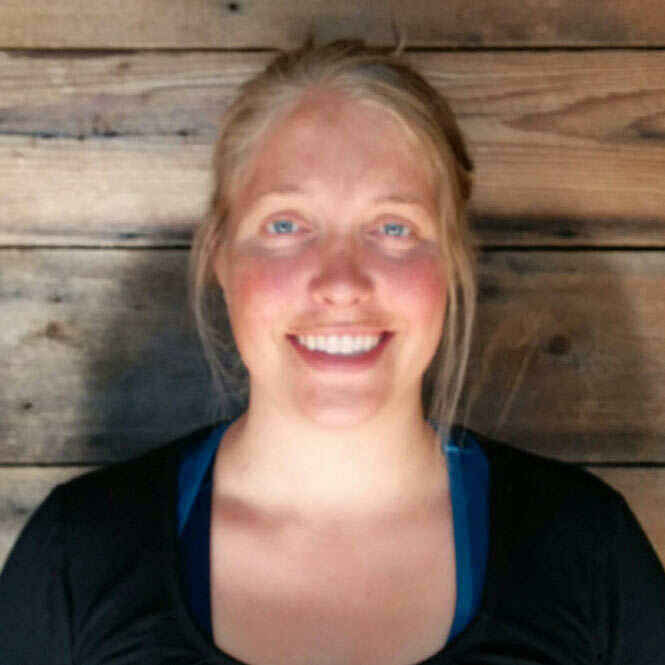 She has accumulated experience coaching Triathlon and Running on an individual basis as well as with groups through clubs and children’s camps. In 2012, she created the first Cross-Country running team at the College Level in the Eastern Township. Since then, this team has been able to compete at the provincial level. In 2017, the team qualified for the Canadian Championship. 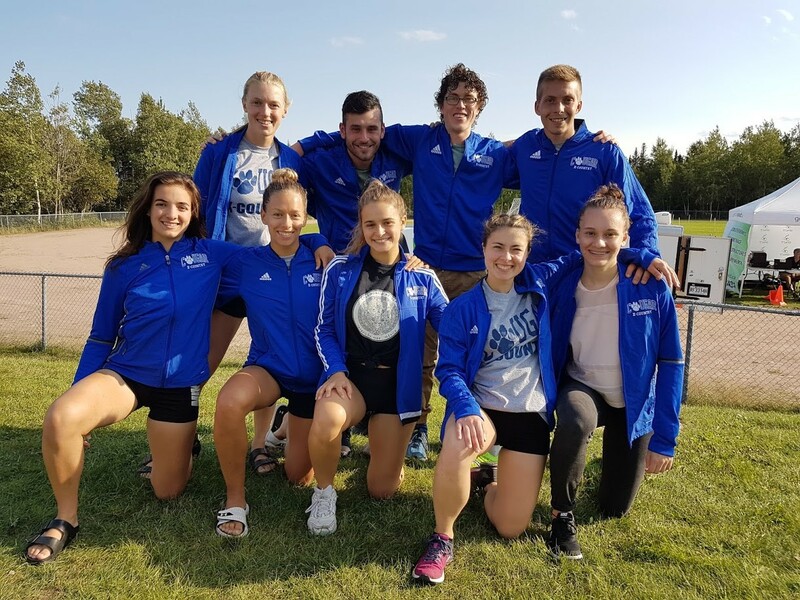 Established in 2012 as the first cross-country running team in the Eastern Township at the Cegep Level, this Co-Ed team has competed in the RSEQ since then. The running season is short and intense as it begins at the end of August and finishes in early November. Men’s and Women’s event are ran on the same day. The Men’s race is 8km and the Women’s is 6km, both raced on an open-air course over natural terrain. For information about the cross country running team, contact the coach, Mireille Rodrigue.